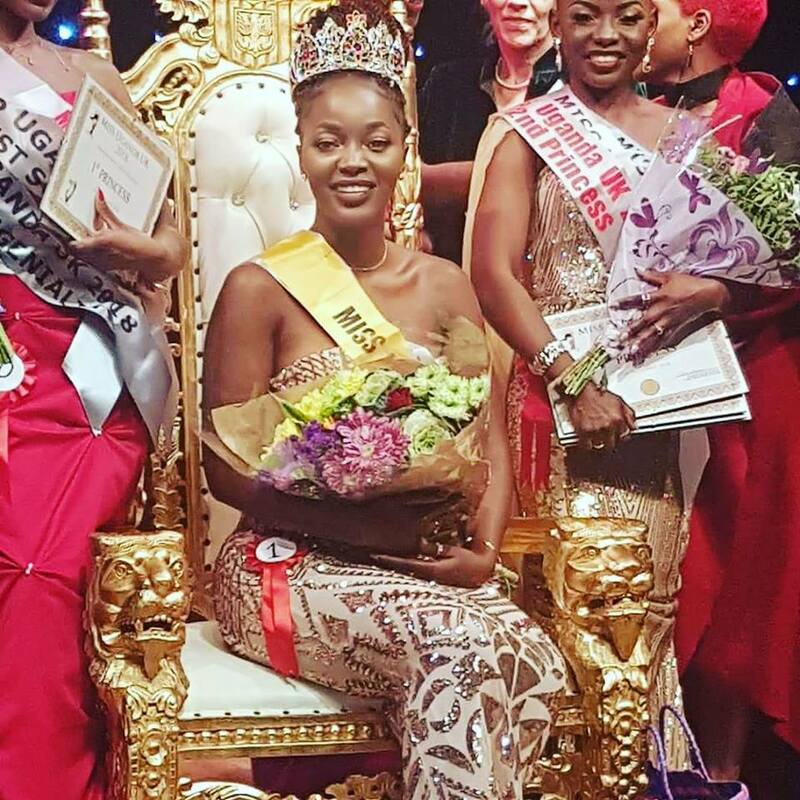 LONDON/KAMPALA – Miss Uganda UK, Peninah Wampamba is set to jet in Uganda for her tourism campaign under the theme ‘Tulambule Ne’ Diaspora’. According to sources, Wampamba will be jetting in Friday 15. The beauty Queen will meet the Tourism minister, Godfrey Kiwanda and the two are to discuss on how to promote the tourism industry of Uganda abroad. On her visit, Wampamba is expected to donate solar panels to a few selected health centres in Gomba, her home district. She is also to hold an urban tour in order to get equipped with knowledge about Uganda’s capital city and fundraise for the activities in order to complete them. Wampamba is sponsored by Ugandans in diaspora and she is to stay in the Pearl of Africa for a month while completing the schedule of activities before returning to the UK.